Internationally Known ~ Spiritual Polly. I am a spiritual reader. During your readings, I act as a medium for you and your loved ones. I can tell you messages or information that they have for you. I also welcome in your spirit guides, asking their name and how they have assisted you in your lifetime. I also can relay messages from pets that have passed.I help you with business decision, love and money discisions, tell of health,I also pick up on past lifes. Two spirit angels, "David" and "Michael," assist me in my readings. A Clairvoyant since birth Polly comes by her qualifications naturally. Her individual consultations are refreshingly realistic and unconventional in their format. People continually benefit from her unique talent. Through her warm response and profound visionary insight Polly present information that inspires, and enriches the lives of many. Polly is Truly:OF Psychic Significance". I have been reading for over 46 years and I am a medium to relay messages from your spirit guides. I have appeared on both the radio and television in Pennsylvania, Ohio and West Virginia. I have been on local television. I have worked on two murder cases and three missing person cases. 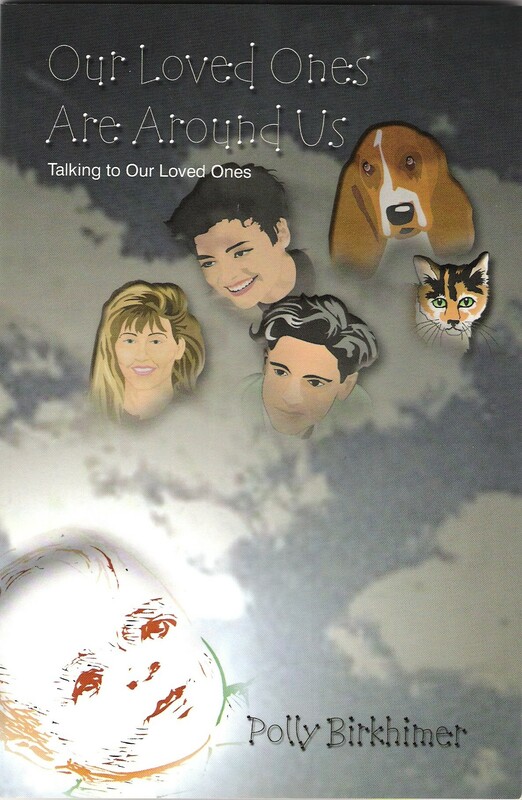 I also have a book written called "Our Loved Ones Are Around Us". 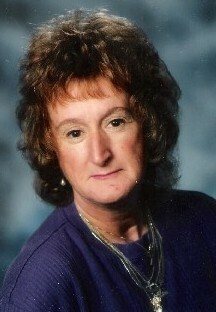 I am also listed on www.bobolson.com under West Virginia psychic Polly Birkhimer. I was very sick when I was 5 and almost died and that's when I started seeing Spirits and hearing them. But it wasn't until I was 26 that a friend said she felt I was psychic so I read for her and picked said her grandmothers name from Europe and she ask how I got the name and I told her, I heard it and she said that apparently I was more psychic then her cause she never hears anything. 1998 edition of the Uniontown Herald-Standare reads " Missing woman Found Alive in Ravine." Police told us her family talked to a psychic,who told them she was in a place by water that she couldn't get out of.It was right on, Hamilton said, also saying I'ma firm beleiverin psychics. Polly had read for the lady and her family a few months before at a home party and the lady missing, the ladys grand-daughter called and ask Polly for help. Polly said she was over the ravine and they needed to go down and find her. They sent 5 men on horseback into the thick woods in the ravine and started calling out to her and she finally answered them. The grand-daughter sent Polly the clipping from the local paper with a thank you note. 1995 when a 13 year old girl Barbara Barnes went missing in Steubenville, Ohio Polly and gave a statement to the police that she felt the girl was dead and in a place that started with the letter (C). The police didn not consider Pollys report to be solid evidence. the childs body was found in Clinton Pennsylvania. A place that started with the letter (C). 1994 The Weirton Daily Times and Herald Star headlines read "Elderly Man Missing". The police was on the Ohio River the day they called Polly and ask her to meet them at the dock. They were told by another psychic that he was in the water and they would find him by the dam down river. When Polly was talking to them, she said he wasn't dead yet and that he was a a damp building in the area.The man had been missing already 10 days when the search was stopped. Polly told them he would be found by the dam down river but the autopsy would show he was only in the water 5 days not 15 of the days missing.A man fishing found him 5 days later. At that time Polly quit reading for anyone. It wasn't until later in the year she was told by herspirit guides that she was able to help people with things but some things are out of our control. Some things are predestine to happen. She was told that there was nothing she could to do help this man. He was meant to pass this way. After a year or so she began reading again. 20 minutes readings are $90.00. Pay per questions is $15.00 per question.. Please be advised that you must pay for your reading in advance. I take Visa and Mastercard. My hours for readings are from 9:00 to 3:00 Monday thru Friday and 9:00 to 3:00 on Saturday and Sunday. My readings at home are by appointment only and I also do home parties depending on the distance depends on the cost. This book I tell of spirits that have come to me.